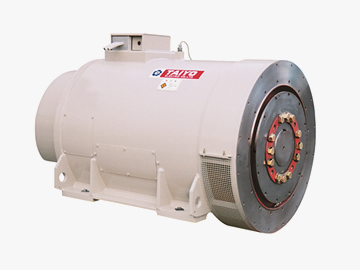 Generators | Taiyo Electric Co., Ltd.
Our abundant lineup is designed to meet all of our customers’ needs. 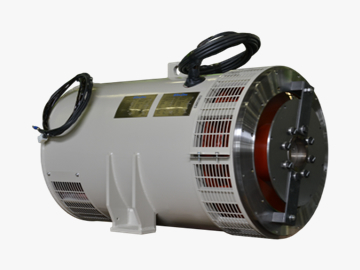 All of our generators are compact and lightweight in addition to using brushless excitation making them highly efficient and reliable. 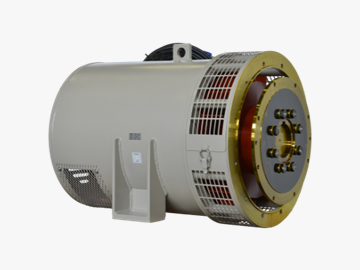 Our high-voltage and large-output generators utilize PMG eliminating the need for an onboard excitation power supply transformer and making a space saving panel a reality. We can design products according to specifications such as application or installation location, achieving a long and solid lifespan for the products we provide meeting customers’ needs. *1 Please inquire regarding specific voltage. *2 Standard specifications are displayed. Please inquire regarding specifications outside the specified ranges that can also be supported.